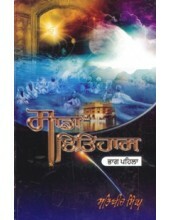 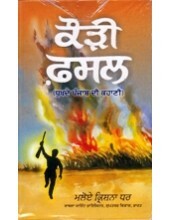 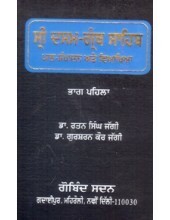 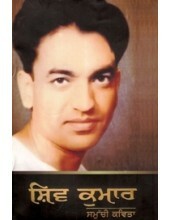 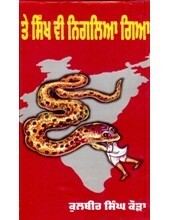 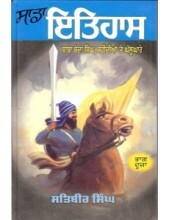 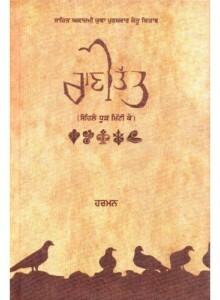 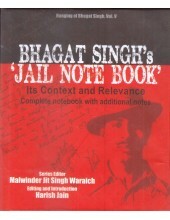 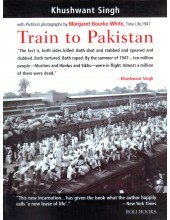 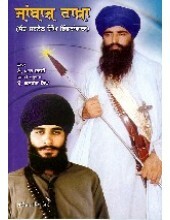 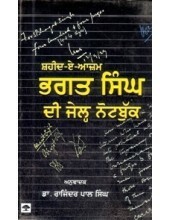 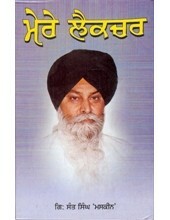 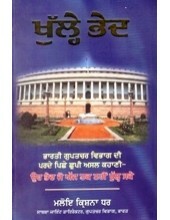 Shaheed - E -Azam Bhagat Singh Di Jail Notebook - Book By Dr. Rajinder Pal Singh .. 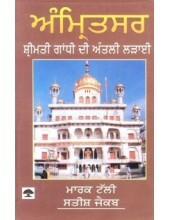 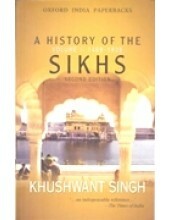 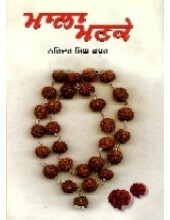 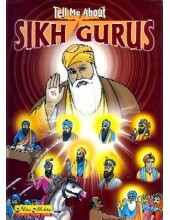 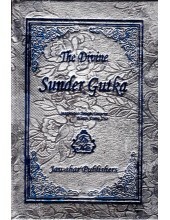 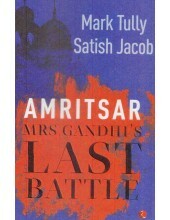 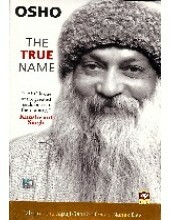 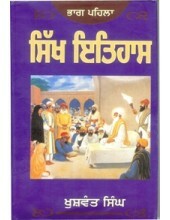 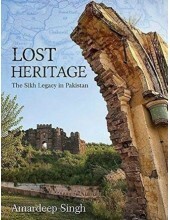 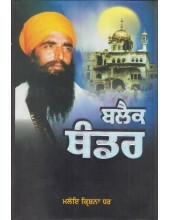 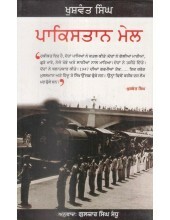 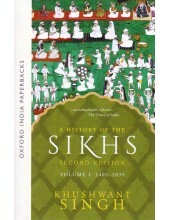 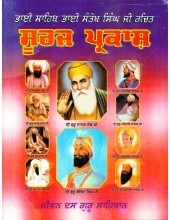 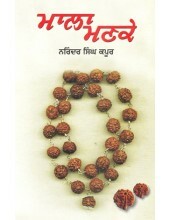 Mere Lecture - A Great Book by Giani Sant Singh Ji Maskeen In Punjabi ..
Pakistan Mail - Book By Khushwant Singh ..
Rani Tatt - Book By Harmanjit Singh ..
Shiv Kumar (Kaav Sangraih)-Book by Shiv Kumar Batalvi ..
Sri Dasam Granth Sahib Path Sampadan ate Viyakhia - Book By Dr. Rattan Singh Jaggi , Dr. Gurshara..
Introduction To Book 'Train To Pakistan' By Khushwant Singh In Train to Pakistan, truth meets fic..
Introduction To 'A History Of The Sikhs Volume I:1469-1839' By Khushwant Singh First published in..
Introduction To 'A History of the Sikhs Volume II: 1839-2004' By Khushwant Singh First published ..
Introduction To 'The Divine Nitnem - English Translation and Transliteration Of Nitnem' Jas..
Introduction To 'The Divine Sukhmani' Sukhmani sukh amrit Prabh Naam Bhagat janaa kai m..
Introduction To 'The Divine Sunder Gutka' Sunder Gutka is a collection of Banis or hymns that for..
Amritsar (Srimati IndiraGandhi Di Aakhree Larhaae)-Book By Mark Tully , Satish Jacob ..
Kauri Fasal -Book By Maloye Krishna Dhar ..
Khulle Bhed -A Great Book by Maloye Krishna Dhar ..
Table of Contents of the Book 'Tell Me About Sikh Gurus(Suitable for Kids)' By Anurag Mehta /V..
Lost Heritage - The Sikh Legacy In Pakistan - Book By Amardeep Singh ..
Te Sikh Vi Niglia Gaya- Book By Kulbir Singh Kaura ..
Preet Reet (Gazals Of Bhai Nand Lal Ji)-Book By Principal Ganga Singh ..
Introduction To 'Amritsar Mrs Gandhi's Last Battle' By Mark Tully & Satish Jacob On 5th June ..
Janbaz Rakha-Book By A.R. 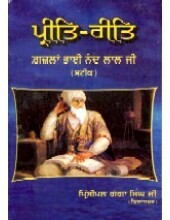 Darshi ..